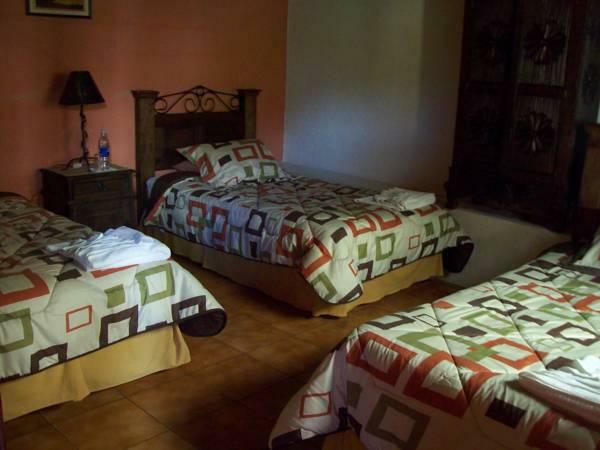 ﻿ Best Price on Hotel Palacio Chico 1940 in Antigua Guatemala + Reviews! Offering amazing views of the Fuego and Agua volcanoes from its terrace, Hotel Palacio Chico 1940 features charming, colonial-style rooms. 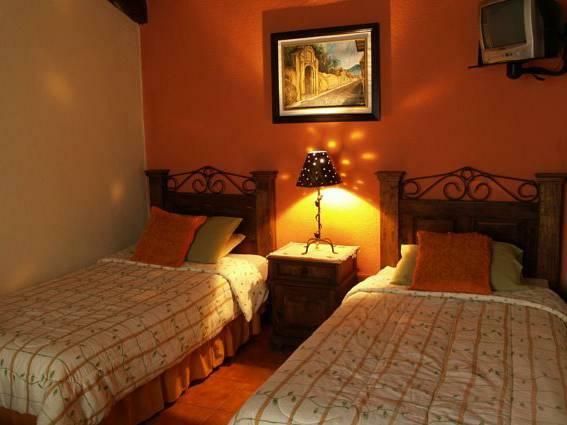 It has a central location in Antigua Guatemala, next to the Santa Catarina Ruins and the city’s market. Each attractive room at Hotel Palacio Chico 1940 is decorated in cream and terracotta tones, and includes dark wooden furnishings. 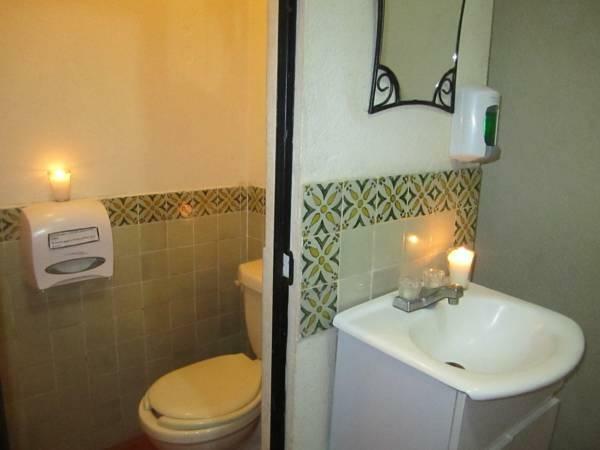 There is free Wi-Fi, cable TV and either private or shared bathroom facilities. Guests can enjoy a continental breakfast in the Palacio Chico’s dining room. Use of a shared kitchen is available upon request. Antigua Guatemala Cathedral is less than 1312 feet from the hotel. 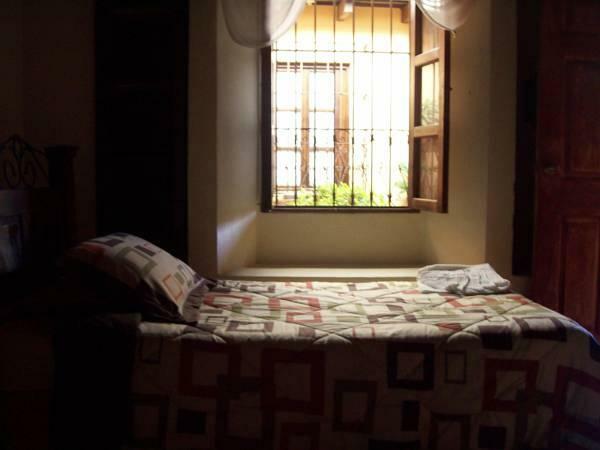 The city’s bus station is a 5-minute walk away, and La Aurora International Airport is 25 mi from the Palacio Chico.